Some very exciting news came our way today. 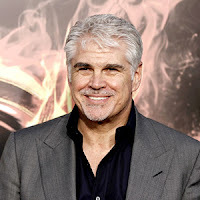 Gary Ross is set to return to the Hunger Games franchise as a producer for Mockingjay! We also recently learned that Mockingjay is currently setting up to start production in Atlanta. Filming is set to begin in September. More details as they come..